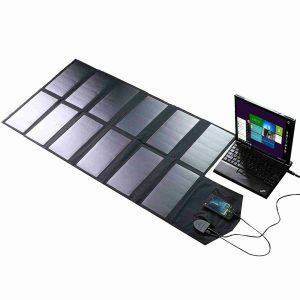 Portable solar panel charger is typically an array of flexible solar cells sewn into a fabric or other folding material. 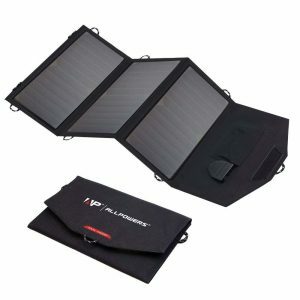 So it becomes perfect for folding. 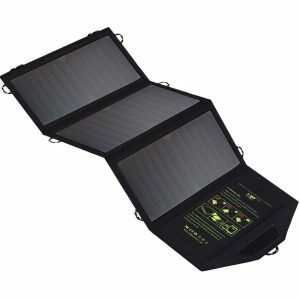 It usually integrates a small solar charge controller that makes it an ultimate plug-and-play solar charger. 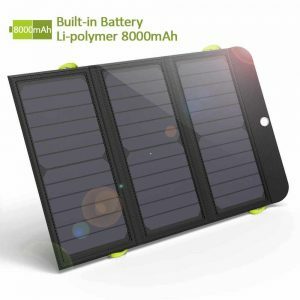 That said, you just need to connect your device to the charger via a USB or DC port. 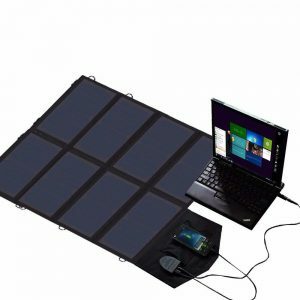 It quickly starts to receive power from the sunlight. 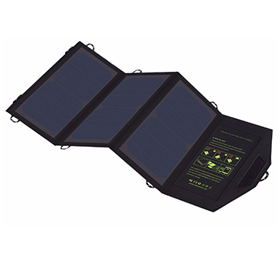 It is a fact that there is a wide range of folding portable solar panels for camping and hiking on market today. 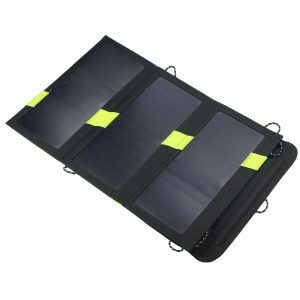 We would like to cover some of the top-selling models that are available for affordable prices. 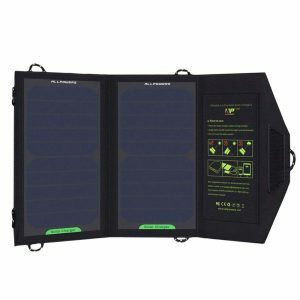 The multitude of the solar chargers on the market falls in different power outputs. 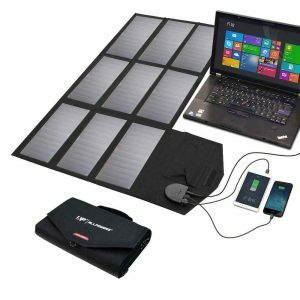 So it is will be easy for you to find the best one at ease from our list, which represents all price and power categories. 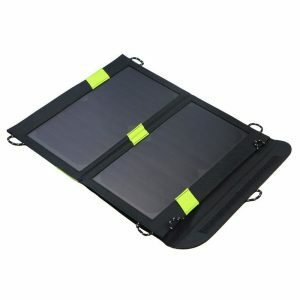 Well, thanks to the folding design, it is easy for you to move a folding solar charger anywhere with no much hassle.